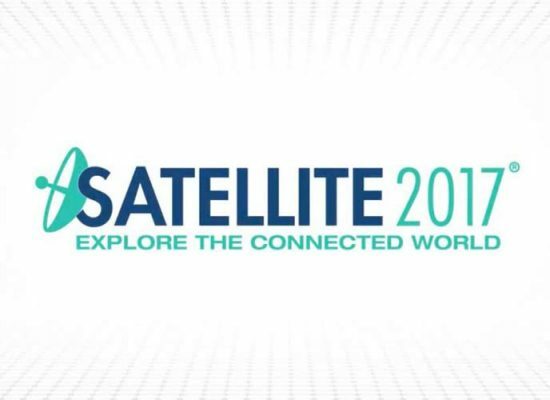 Romantis will participate at Satellite 2017 trade show that will take place March 6 – 9, 2017 at Walter E. Washington Convention Center, Washington, D.C. Please come to see us there, explore our newest solutions and talk to our experts. If you want to meet our representatives, please fill the form below or contact us directly.